KATE JAMESON AND BETH TULLY walked west at the bayside edge of Crissy Field. The lines of the Golden Gate Bridge materialized in haphazard fashion through the fog in front of them, but neither paid much attention. This was a view they encountered nearly every time they walked together, and they usually tried to do that once a week, so none of it really registered—not the choppy gray-green bay sloshing to their right, the bridge looming ahead, the kite-boarders, the sailboats, the joggers passing by—all of it swathed in the ubiquitous, wispy fog. They’d been roommates twenty years before at the University of San Francisco and though their lives had taken different turns, they were still close friends who rarely ran out of things to talk about. The walk, from Ghirardelli Square to the bridge and back, took them about an hour, and usually the first half of that got devoted to discussing their offspring—Kate’s two and Beth’s one, all teenagers. There was never a dearth of material. When they finally arrived at the bridge and turned around, they’d usually chitchatted enough about les enfants. They had several mutual acquaintances, mostly from the old days, and also some recurring personalities from the greater worlds of the kids’ schools or sports teams or their domestic lives, and the normal walk back to where they’d begun was all gossip—laughter, agreement, connection. They both sat and Beth waited. Two days later, Thursday, Kate went out grocery shopping in the morning while Carmen was cleaning the house. On the way back, she found a parking spot in front of a coffee shop on Fillmore around the corner from her home on Washington Street. Killing time, anything to keep her brain away from its ongoing preoccupation with Peter, she ordered an espresso and a croissant, and then came back outside. The sun had broken through the clouds and it was warm for a jacket, so she shrugged out of it and hung it over the back of her chair, then sat at one of the sidewalk tables. Catching a quick glimpse of herself in the coffee shop’s window, she felt a small jolt of satisfaction. The reaction surprised her, since she did not usually think of herself as beautiful. She was wearing her favorite old jeans, hiking boots, and a high-necked, ribbed white sweater that flattered both her ample bosom and her thin waist. Her glistening dark hair was just short of shoulder length and around her neck gleamed a gold chain necklace that held a kachina charm from Santa Fe that Ron had given her two months ago for her forty-fifth birthday. Now she cast another glance at the window, looking for some sign of the low-voltage electricity that had been her constant companion since the weekend, since that moment she’d been putting away the dishes at Geoff and Bina’s and a pair of hands—Peter’s hands—had gently but firmly settled on her shoulders from behind and most politely moved her to one side. Carmen had finished up with the cleaning and gone home. After sitting at her kitchen counter as ten minutes slowly ticked by on the wall clock, Kate took out her cell phone, pushed her Contacts button, and brought up the Cookes. But seeing their name printed out on her screen seemed somehow irreversible, and she returned the cell phone to her purse. With an air of impatience, brushing her hair back off her forehead, she abruptly stood up and crossed to where they had their landline telephone at the end of the hallway. Picking up the receiver, she listened to the dial tone for a few seconds, then—before she could change her mind again—she quickly punched in the numbers. Of course Peter Ash was on Google. Kate knew that Ron had never even looked at her laptop and in all likelihood never would. Still, she didn’t leave Peter on the screen for long, just long enough to get his work phone number to go with the number Bina had given her. And to see that he was a partner in the downtown law firm Meyer Eldridge & Kline. For deniability’s sake—if Ron ever did glance at her iPad history and notice, Kate could claim that she just had a burst of curiosity that had led to some innocent computer stalking—she also checked on his wife, Jill, and discovered that she worked as a Realtor. But now that she’d discovered some of these details, what was she going to do about them? She had the laptop open. Her screen saver was a picture of Half Dome in Yosemite. She could close it up and never think about her searches again. Up until this point, she knew that she had done nothing even remotely wrong or irrevocable. Possibly she should have resisted the impulse to share her thoughts with Beth on their walk the other day, but the two of them had long ago proven that they could keep each other’s secrets. Was she moving toward doing something? Acting out around this fantasy? Stupid, and yet it felt inexorable. She was going to have to do something. Why, she wondered, had this come up? She knew that what she’d told Beth had been the absolute truth. She did love Ron. He was a great man, a rock-solid provider, a more than adequate lover, and about the best father she could imagine—to say nothing of being her best friend, much closer to her than Beth or any of her other girlfriends. What was she thinking? She opened the laptop again, stared at Half Dome, closed. She had taken this far enough. It was ridiculous. She wasn’t going any further down this path and that was all there was to it. "Somehow Lescroart weaves this moral ambiguity into a tale that is both frustrating and gratifying. His writing is constantly surprising, and the ending is perfect. Fans will not miss his regular series characters, while those who have never read his novels will discover a true master of the craft." 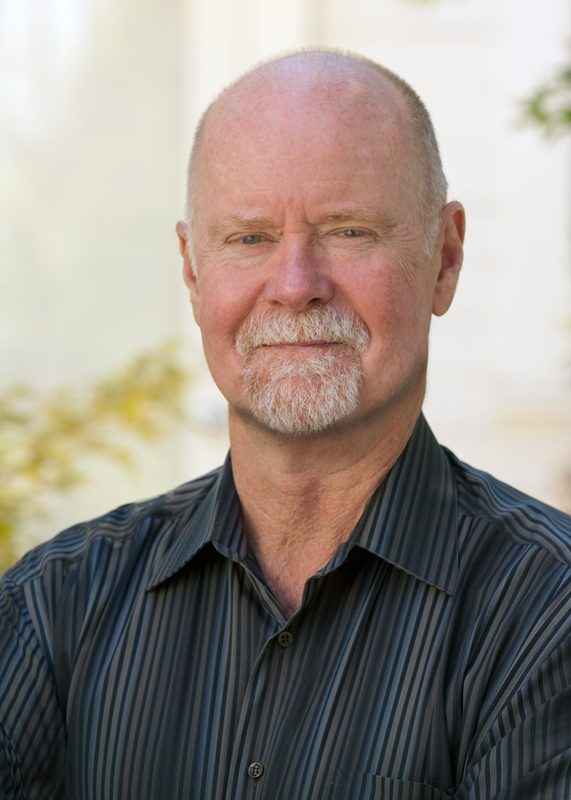 "Lescroart has always found a fine balance between his two favorite genres: police procedural and legal drama. Fatal succeeds with a new pairing: It is a psychological thriller in bed with a homicide investigation...The characters of Fatal may be lawyers, but their inner lives matter here, not their courtroom dramas...Lescroart wants to pick a side in this battle, but he’s too good a writer to moralize. The result is a dark, disturbing, satisfying read." "After dishing out 20-plus cases to San Francisco attorney Dismas Hardy and his friends and relations (The Fall, 2015, etc. ), Lescroart pens a stand-alone whose Bay Area is just as tense and treacherous even if you’re not part of the justice system...Lescroart manages the first movement of this cautionary tale by mixing his pitches with exquisite control...he still has a few nifty surprises in store for fans who’d expect nothing less." "Lescroart is a master storyteller as he knows how to craft a plot and how to create fully developed characters. In both of these departments this book comes across as one of his best works." 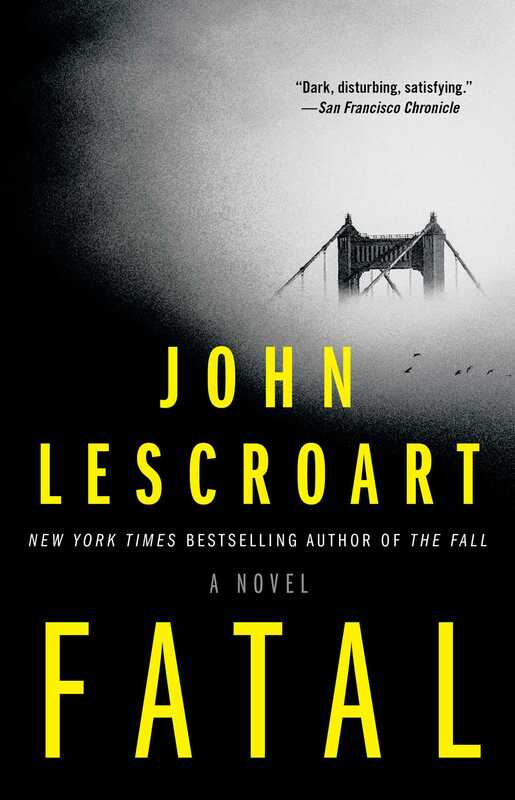 "Whether you are a steadfast fan of Lescroart’s or have never read his work, you simply must read Fatal."